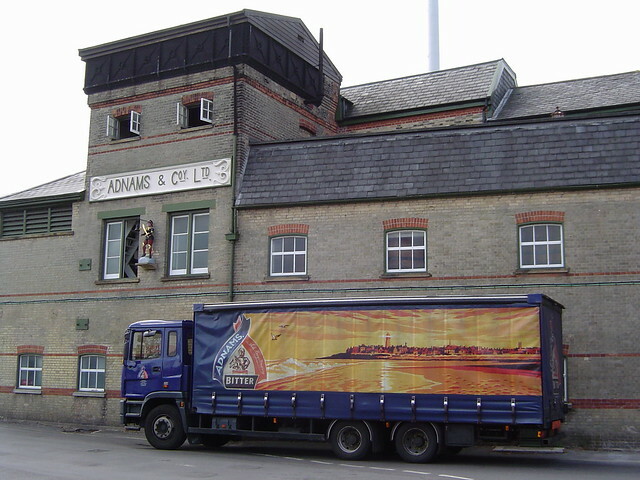 Discover how one of Suffolk’s greatest exports is created as you take a tour around their Southwold brewery. Just metres away from the brewery is the Sole Bay Inn, an Adnams pub that is surely the single best spot from where to enjoy a Broadside, Explorer or Ghost Ship. A British summer will never be complete without a few days out at the beach, regardless of the weather. We’d recommend complementing your beach-going experience with fish and chips and an ice cream for pudding. 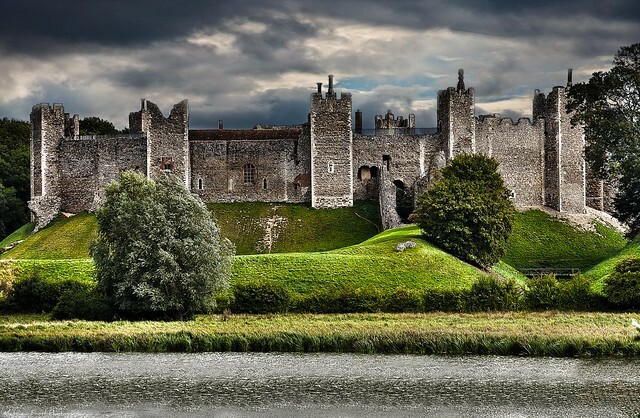 Framlingham Castle - the castle mentioned in Ed Sheeran’s ‘Castle on the Hill’ - may be Suffolk’s best known fortification but many of the others in the county provide just as much historical intrigue and architectural brilliance. 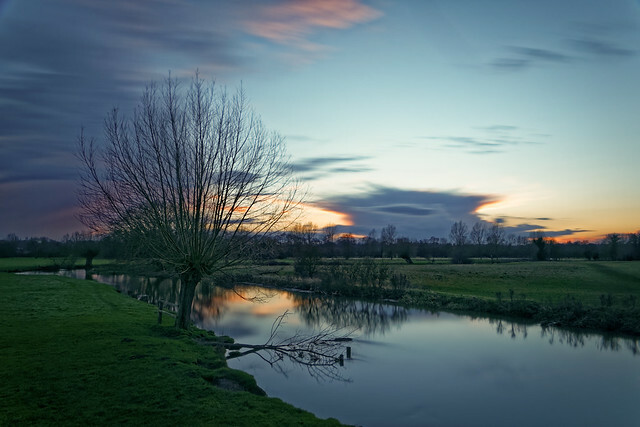 As a designated Area of Outstanding Natural Beauty you can expect to see breathtaking countryside scenes when visiting this location on the Suffolk-Essex border. 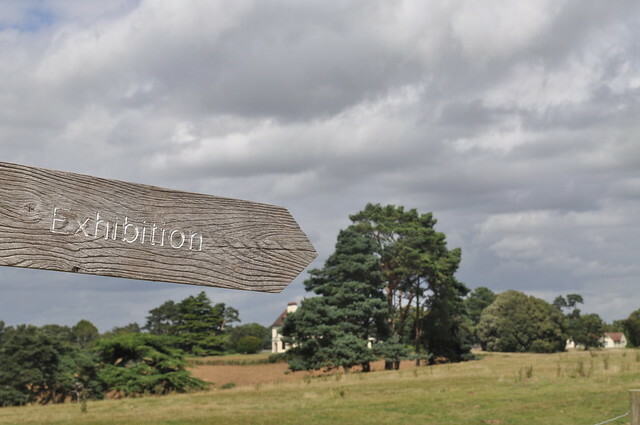 In fact, you’ll be able to admire the same scenes that inspired artist John Constable. Over 17 buildings, 75 acres of countryside and 40,000 objects the heritage and culture of the region is brought to life. 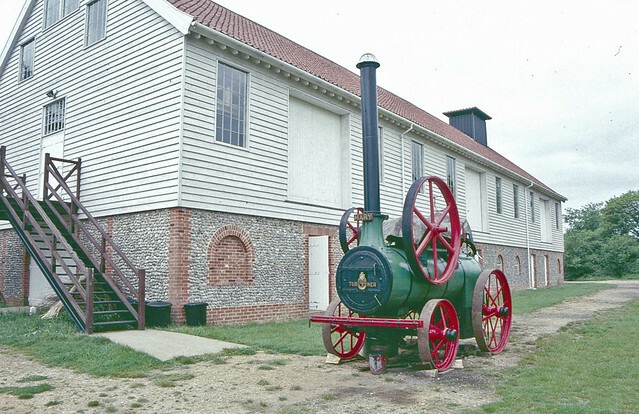 Even though Suffolk has done its best to resist the advances of the modern world, life here has changed enormously and so the museum’s artefacts represent a welcome return to the past. 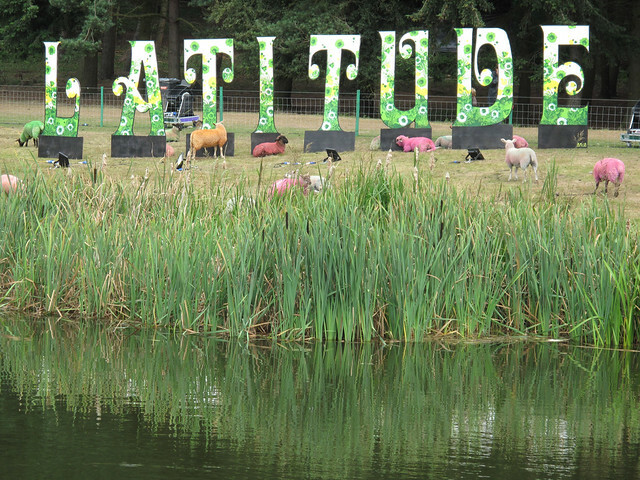 When summer comes around Suffolk comes alive with a variety of festivals, each of which offer something different to the next. While our list above covers just music festivals, there are anumber of other festivals if your tastes lie outside music. These include the Woodbridge Shuck, Ferry Fest Felixstowe, The Suffolk Show and the Aldeburgh Food & Drink Festival. 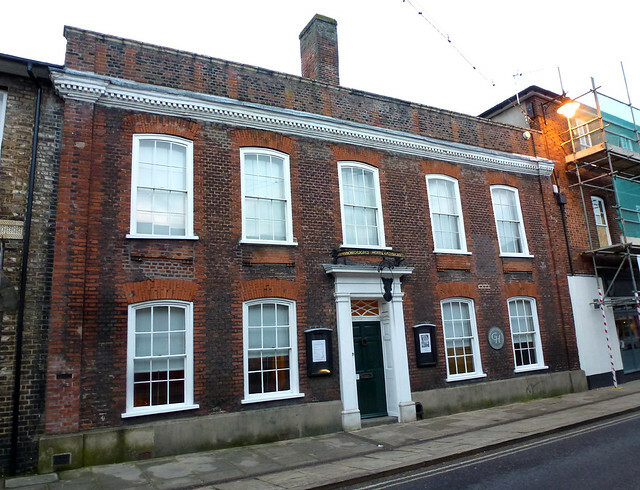 Painter Thomas Gainsborough was born in Sudbury in 1727 and today his place of birth acts as a museum and gallery displaying his work and remembering the area’s history. After exploring the house’s interior, pop outside to enjoy the pretty gardens. 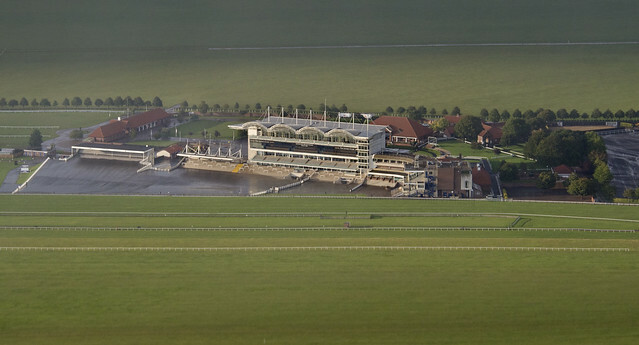 Often referred to as the home of British horseracing, there are few better places to have a flutter than Newmarket. Throughout the summer they have a number of meets while they also host live gigs from some top pop acts. 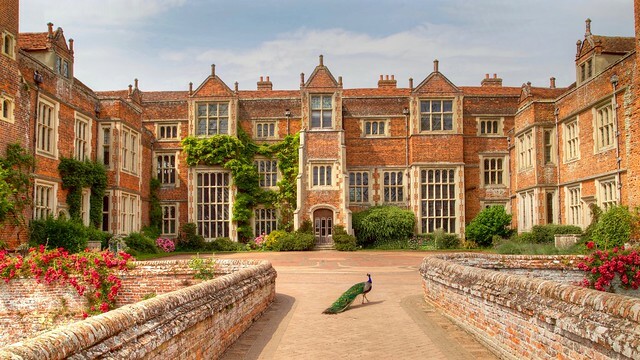 This stunning Italianate Palace standing within stretching green areas is one of Suffolk’s most distinctive sights and one that everyone from the county should see at least once. There are a number of walking trails going through the estate that’ll be ideal for a summer stroll. Located just outside Ipswich, this farm and wildlife park has everything you need for a fantastic day out with the whole family. There’s adventure play areas, a butterfly house, chances to meet all sorts of animals and much more. As recently as 1970 this stunning red-brick property tragically stood unused. Thankfully Patrick Phillips took the risk of purchasing the mansion and today it is a majestic site for historical recreations, weddings, holidays and various other activities. Even though things are rather more peaceful nowadays, when you visit this Felixstowe fortification you’ll still be able to picture what troops felt as they repelled a Dutch invasion in 1667. 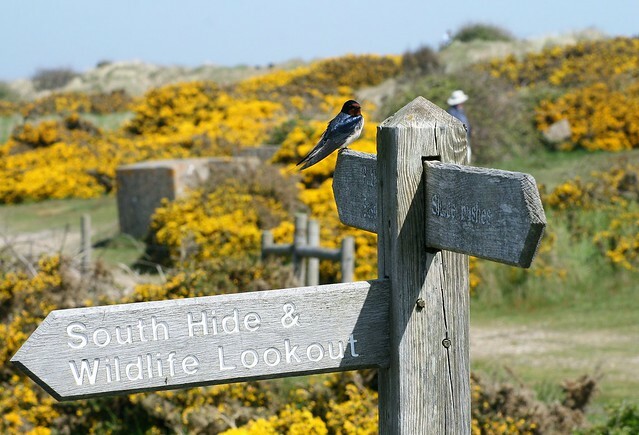 Bring the binoculars and see how many different breeds of bird you can spot during your wander around the reserve. The reserve is also handily placed near a number of different coastal pubs that we’d definitely recommending walking further out to. 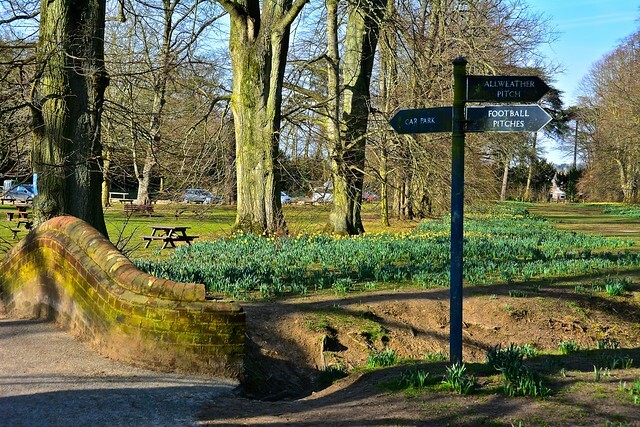 Over nearly 200 acres of magnificent parkland in Bury St Edmunds you can find a maze, pretty ponds, a wildflower meadow, towering trees and numerous walking routes that give respite from the relative hubbub of the town. In the words of Alan Partridge - Norfolk’s best known TV personality - ‘I know a cracking owl sanctuary’. This one is located at Stonham Barns and is also home to a family of meerkats. 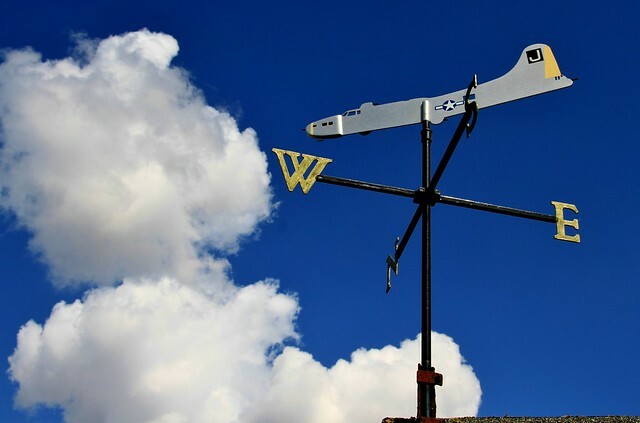 The role of Suffolk and particularly the 390th Bomb Group in airborne operations during WWII are thoroughly recorded in this fantastic museum. As entry is free, it’s reliant on donations which can be made through this link. 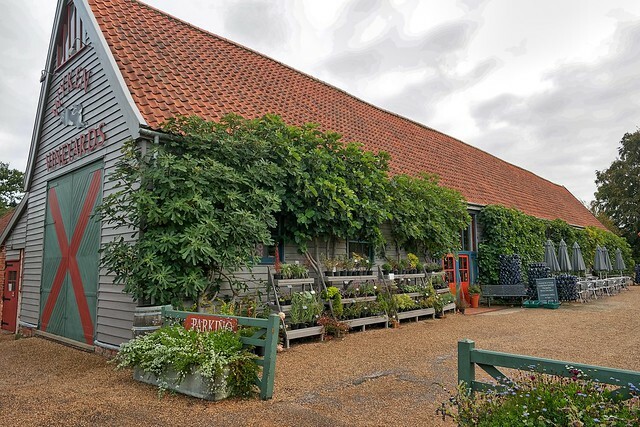 Whether it’s for a sensational Sunday lunch or an outside beer under the Suffolk sun, there’s nowhere quite like this pub between Cretingham and Framlingham. Without the developments in radar at Bawdsey, the course of the Battle of Britain and WWII could well have been incredibly different. This new visitor experience was established in September 2017 and tells you the story of radar through a number of interactive exhibits. A £4 million investment in this Anglo-Saxon burial site will help tell the area’s story better than ever before. 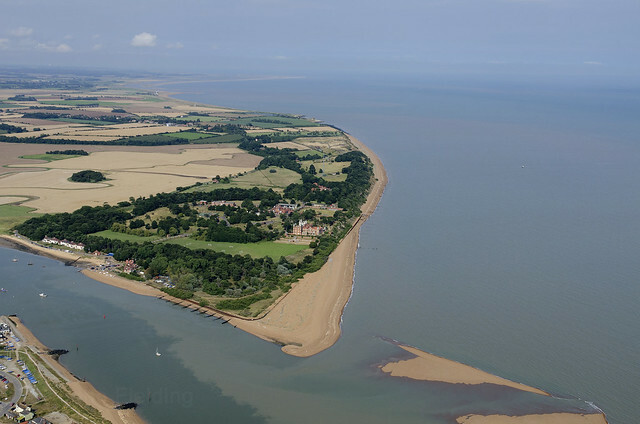 Once you’ve inspected many of the artefacts that have been discovered here over the years, go on a long walk through the countryside and down to the River Deben. On the streets of this coastal resort you’ll find all sorts of oddities whether that be mock Tudor homes or a water tower converted into an elevated holiday home. 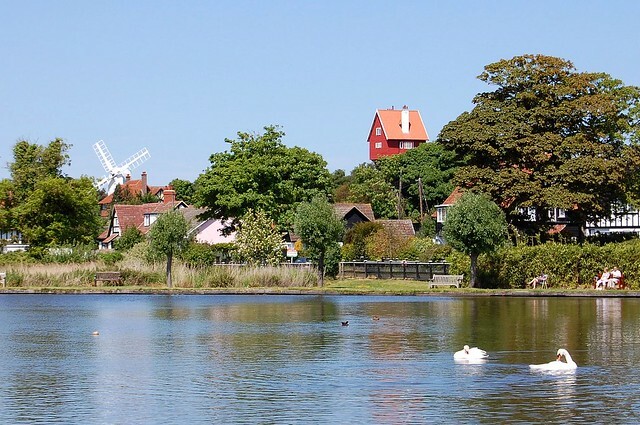 Take a small boat out on the meare to look back on this wonderfully unusual location. Around Christmas in 1980 Rendlesham Forest was the site of several UFO sightings that are likely the most notorious the UK has experienced. 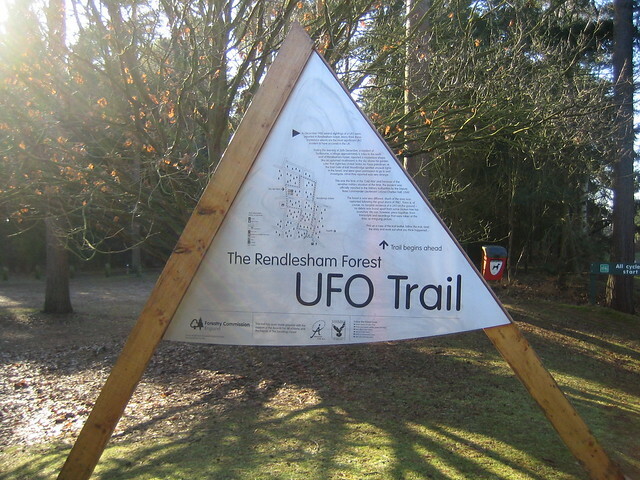 You can immerse yourself in the mystery on the UFO Trail, one of many woodland walks through the area. Even though Suffolk barely has a hill to talk of, it still boasts some magnificent views that frequently attract the region’s photographers. We’ve got towering castles, idyllic villages, superb seaside scenes and other vistas that are guaranteed to please the eye. From the Leaping Hare - the vineyard’s onsite restaurant - take a walk to see the vineyards through Home Meadow and other ancient woodland. Every Saturday they hold a fantastic farmers’ market while there is also a great country store to explore throughout the week. 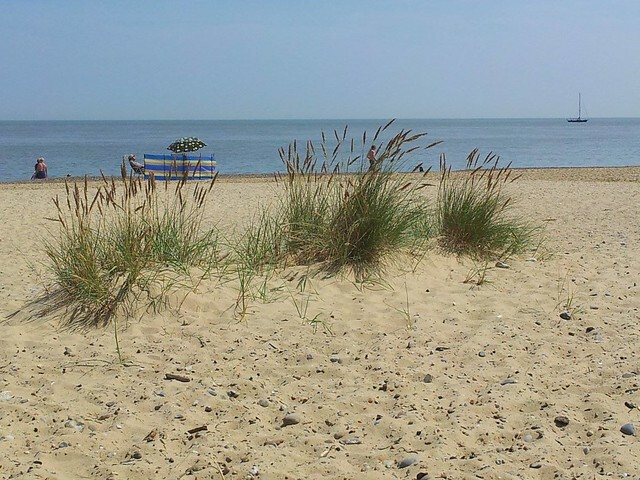 When you think of Suffolk the chances are your mind goes straight to our wonderful coastal areas. 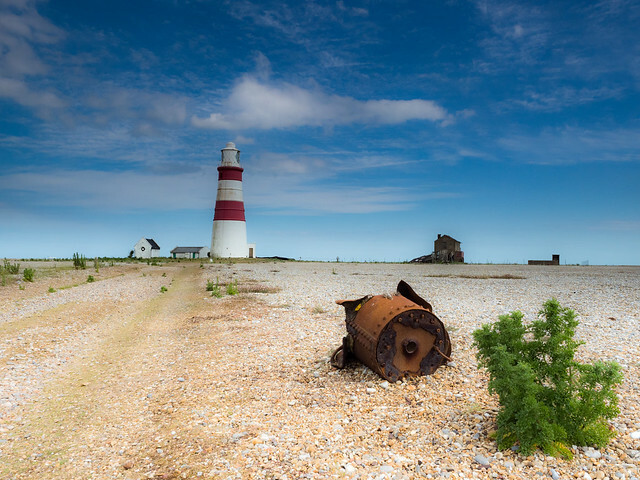 There’s far too much to do than we can possibly fit in this small entry so we put together this list of 50 things to do on the Suffolk Coast. 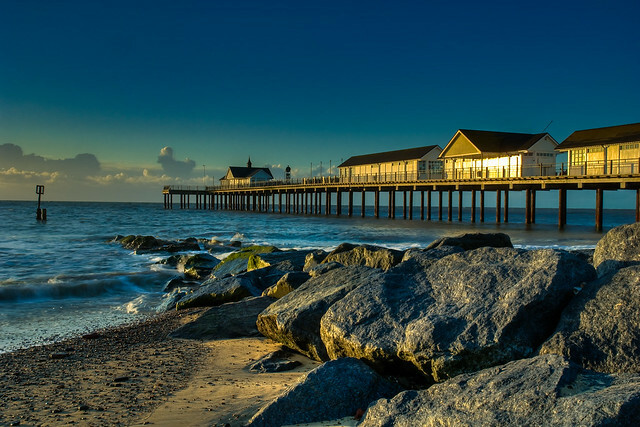 Get out on the waters in and around the county with Suffolk Coast Sailing, a yacht cruise provider operating out of Shotley Marina. They offer day trips, extended sailing holidays, river adventures and many other water-based excursions. 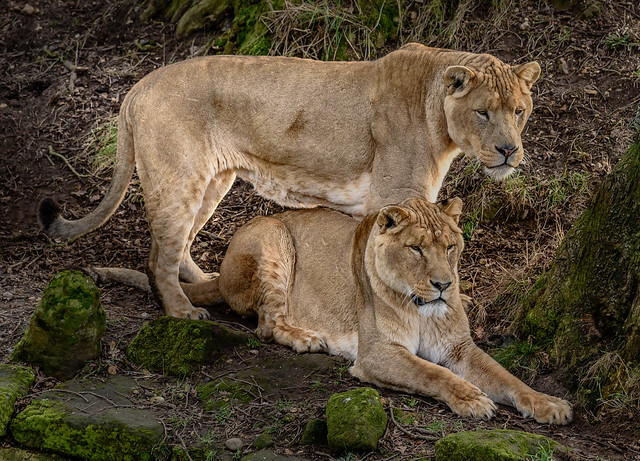 The Suffolk Owl Sanctuary is great for birds while Africa Alive in Kessingland is perfect to see animals that you would typically only find roaming the savannah. If you head just over the border into Norfolk you’ll find Banham Zoo and Sea Life in Great Yarmouth.